You must be at least 18 years of age for full voting membership. Children under 18 can join as family members. All are welcome. 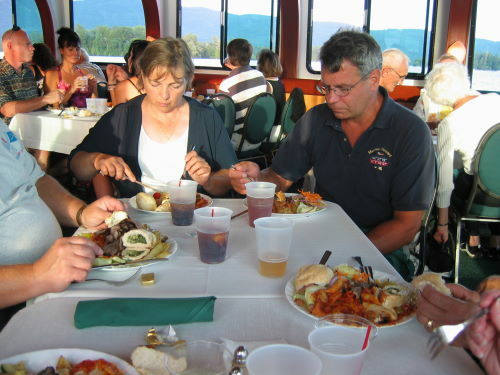 You must have an interest in boating and boating education to help further the objectives of Lake George Power Squadron, Inc.
New members must fill out an application and submit it for approval by the Executive Committee along with a check for the first year's dues. Your family can get involved in the squadron, the Sea Scouts, the Kid's Crew Program and other Youth Activities. USPS University offerings and Boat Operator Certification available for all recreational boater. Land based as well as on-the-water recreational and civic service activities. Refer to the Meetings and Events page for further information.